Orla Barry took up athletics at the age of 16 in 2006 and has since represented Ireland at two Paralympic Games. In 2008, at her first Games in Beijing, the double leg amputee finished an impressive firth and went on to claim a bronze medal at the London 2012 Paralympic Games. In 2013, Orla broke the World Record for F57 discus, securing a Silver medal at the the IPC Athletics World Championships before continuing this success in Doha at the 2015 World Championship securing a Bronze medal, which has since been upgraded to silver. 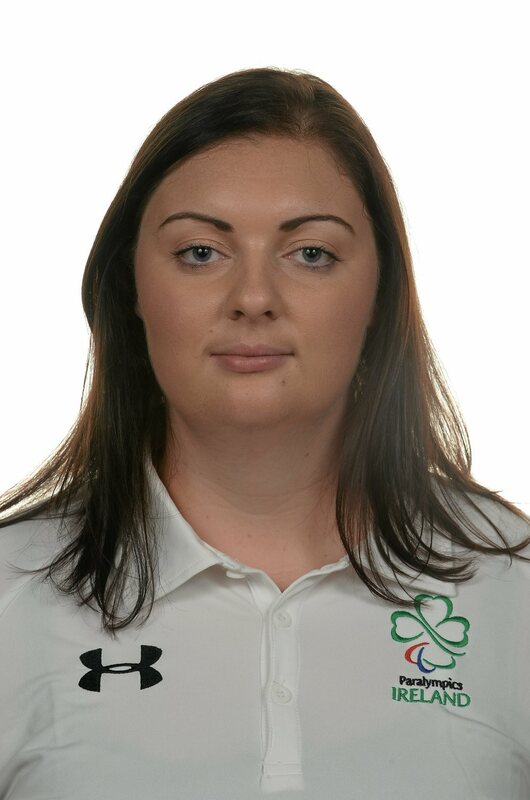 In the lead up to the 2016 Rio Paralympic Gaemes Orla earned a gold medal in F57 discus at the IPC Athletics European Championships in Grosseto, Italy. To end the year on a high, the Cork woman secured a Paralympic silver medal with a throw of 30.06m at the Rio 2016 Paralympic Games.